Pfc. Charles D. Hammond, son of Mr. and Mrs. R. L. Hammond, attended school in Frederick. 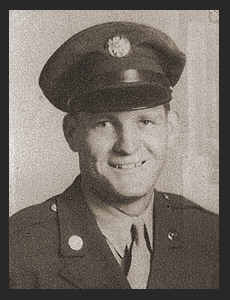 Entered Army in Sept. 1943, trained in Mineral Wells, Texas. ; went overseas in Feb. 1944, served in New Guinea, New Brittain, the Philippines, Japan, and Korea where he is now on duty.